Muzahid Baig was a promising footballer. His dreams of becoming a star player were cut short due to an injury. However, a born sportsman, Baig never gave up his love for sport. So he took up golf after finishing his studies in architecture. 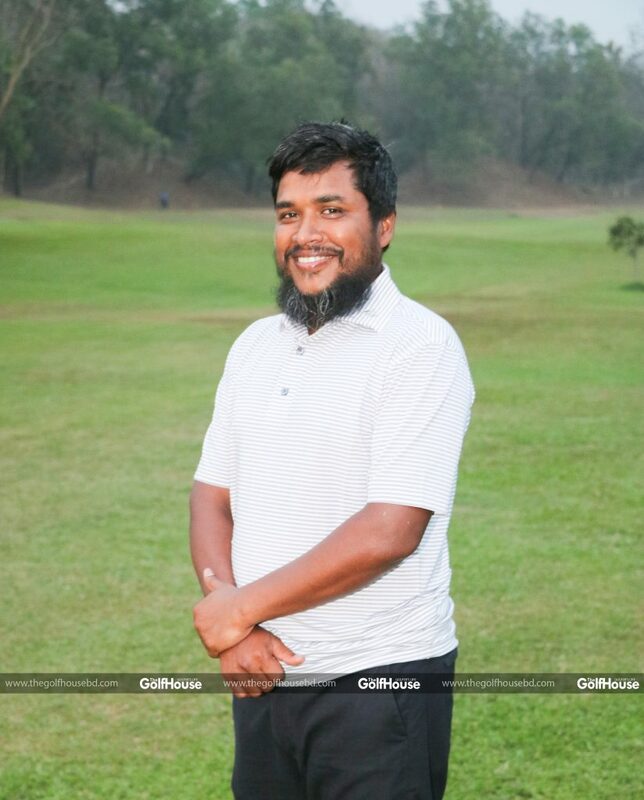 In time, golf became such a big part of Baig’s life that he claims he can forego many an attraction for a good round of golf. Muzahid Baig was a promising footballer. His dreams of becoming a star player were cut short due to an injury. Q: You were a footballer once upon a time. How did the transition from football to golf take place? A: I was a sportsman from the very beginning. I was a BKSP student for a short course and a national under-14 footballer. I injured my right leg during a game in Manikganj, which proved to be the end of my footballing hopes. 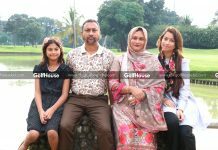 After I finished graduation, I moved to Chittagong. 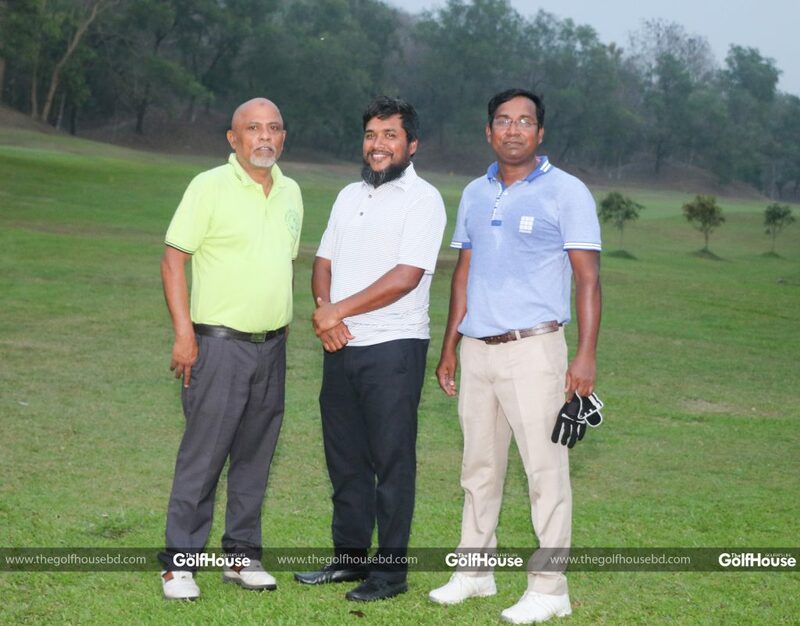 At that time during a journey to Cox’s Bazar, I learnt about golf and decided to try out the game. 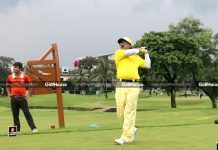 I took membership of Shaheen Golf & Country Club soon, bought a golf kit and started playing. I became so attracted to the game that I started traveling 60km each day to Potenga to play early in the morning and afternoon. I thought it would be an easy game, but found out that it was one of the toughest games in the world. I had to work hard to get a grip of the game. Initially when I used to make a good shot, I would start dreaming of becoming a professional. But when I started understanding handicap, I realized it was not for me to turn professional. It takes a lot of effort and dedication to play as a professional. However, my passion for the game only grew. I even told my wife once that if she asks me who I love more, I would say I love golf more. She had to make a lot of sacrifice for my passion for golf. In fact my mother in law once had to intervene to resolve our family issue due to golf. Muzahid Baig was a promising footballer. His dreams of becoming a star player were cut short due to an injury. However, a born sportsman, Baig never gave up his love for sport. Q: What is your golfing routine? A: Unless I’m ill or there are weather issues, I don’t miss the golf course. I play from 2 to 6 pm every day. However, I don’t play during Ramadan. Q: You can make friends of all ages at the golf course. Don’t you think this is something that cannot be earned in any other sport? A: I always say one thing, that is, someone who has the ability should definitely play golf. Otherwise his life is meaningless. If you have to learn proper manners and discipline, want to make friends and want to enjoy the freshness of life, you should play golf. Golf teaches one respect, which we learn first from the caddies and ball boys. They are the ones that greet us first with salam. After my family, this is the thing that made my life fulfilled. The position I’m in now owes a great deal to golf. Q: Do you want to bring your future generation to golf? A: When my son was one-year-old, I bought a golfing set for him from Australia. I gave him a golfing ball after he was born. One of my developer company’s name is Nearest to Pin. I’ve brought a set for my daughter recently from Bangkok. I bring my children to golf course regularly. Q: Since you play outside the country too, where do you think we need to develop more? A: You know pretty well the difference. We will have to bring out players from grassroots level. A few companies are sponsoring the game here in Chittagong. We need a massive involvement of young generation to get the game moving. Here we sponsor caddies and ball boys through our club. But we need children of members and people from outside the club in the game too. Only then we will get star players. Someone can make a decent living through playing at the BPGA only. You have to be dedicated and passionate to shine, there is no place for any middle ground. As per the major differences, the game is much easier and cheaper here, but things are much more advanced abroad. It is needless to say the courses and fairways in the overseas golf courses are extraordinary. Q: You played in Thailand recently. You are part of a group that plays in different locations regularly. Tell us a bit about this group and its activities. A: Every golfer, be it professional or amateur, has the dream to play in beautiful courses worldwide. Professional golfers get to play in a lot of places worldwide which the amateurs don’t usually get. We have a group of about 20 amateur golfers who make a number of tours worldwide every year. The fellowship and friendship that develop through these tours is quite extraordinary. We also represent our countries in a good way when we play abroad. Q: Do you have any message to golfers and those who don’t play golf yet? 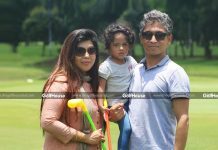 A: I love golf as my own child. The day I do not play golf is like a day wasted for me. I will ask all the golfers to love the game and respect the game and respect fellow golfers. To those who don’t play yet, I would ask them to play because only then they would know what they had been missing out on. REASONS WE LOVE THE GAME OF GOLF! 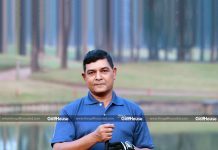 What next for Bangladesh and golf?